Consider adding us as part of your marketing plan to reach out to the community, there is no charge! The Greater West Bloomfield Calendar focuses on local events. Community partners will be promoted on The Splash, Civic Center TV’s weekly community oriented news show and 89.3 WBLD Lakes FM. Email Civic Center TV or call us at (248) 683-2343 if you would like to become a Civic Center TV community partner! The Society began as the Orchard Lake Scenic and Historical Society on January 28, 1974. 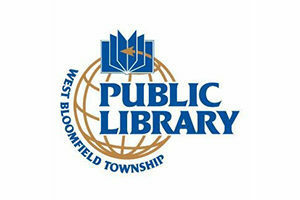 The West Bloomfield Township Main Library has comfortable and inviting spaces for children, teens and adults. Building community partnerships to reduce high risk behaviors including alcohol, tobacco and other drug use. Serving the police and community families in times of need!